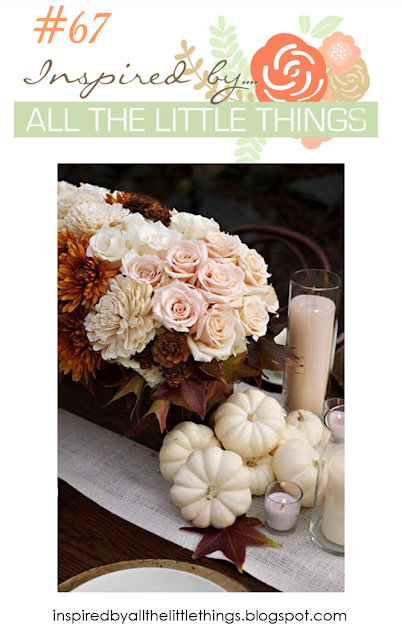 It's our Thanksgiving this weekend and I am loving this lovely table decor! Rocky Shores and then again in versamark (using my MISTI) so I could heat emboss it in clear. I stamped my sentiment (from PTI's Winter Woods) in Altenew Espresso ink. You have until Friday, October 13th to link up your card. This is so pretty!! i like that you chose to color in the leaves a different shade then green!! This stamp set is perfect for the challenge! Pretty card! This is just beautiful. It's so soft and peaceful! What a gorgeous sympathy card! And your embossed sentiment and outline really put the finishing touch on your lovely card! Perfect take on the inspiration photo I love these vintage colors! So lovely! A great take on the inspiration photo Leigh!